This is a guest post by Jess Signet, a blogger and writer that is proud to combine her two greatest loves: travel and technology. This article talks about the most useful apps for a trip to Russia. Thanks to Jess for this great and useful article. 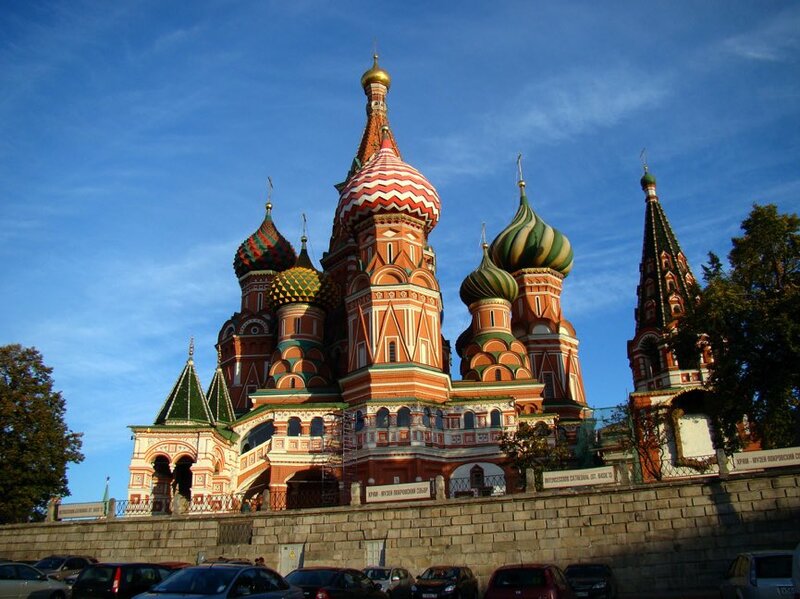 Russia is such a vast and varied country that is an incredible destination for anyone to visit. However, with so many fascinating cities, unique cultural habits and wide expanses of untouched countryside, it’s understandable why many travelers feel overwhelmed when visiting. Fortunately, the solution to this can be found in our very pockets. Our smartphones are revolutionizing the way we travel, and with so many great apps on the market, it’s easy for tourists in Russia to get around and make the most out of their trip. These are just five of the many fantastic resources that can be downloaded onto your phone and taken with you to make your visit to this trans-continental giant a complete success. Most travelers heavily rely on the internet to get around, make bookings and keep in contact with loved ones back home. Unfortunately, that is easier said than done in Russia. The internet blacklisting laws change constantly, but with sites like Wikipedia being targeted in the past, and social media such as Facebook and Google allegedly falling into the firing line in the near future, it’s best to stay ahead of the game. Using VyprVPN allows you to access the internet as if you were in a different country. It can easily bypass website censorship and is also extremely beneficial for your online security. Even those who have had the obligatory high school language lessons will struggle to get about in Russia. Although many people speak English, there are still are large percentage who can’t—or at least won’t. Because constantly dipping into a phrasebook during conversation isn’t really an option, the Travel Voice Translator app may be the solution for you. When open, it automatically recognized any foreign speech, defines the language and provides you with a translation. You can even store words and phrases to be viewed offline later, which is a fantastic feature when asking for directions. Especially in Moscow, it’s generally accepted that public transport is not great. It’s regularly unreliable and extremely overcrowded at peak times. Because of this, your best bet for getting round the city is by taxi. While hailing cabs is possible, the Gett Taxi app allows you to pre-book and have a car sent straight to your location. It also has a special feature for visually impaired users and even comes with a special code for a free ride. 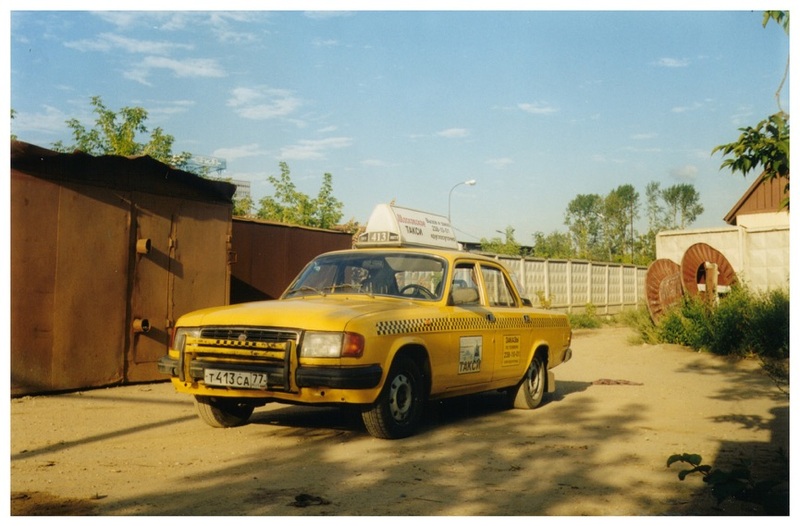 Taxi journeys are usually reasonably priced, so it’s a great way to get around conveniently and cheaply. In Russia’s answer to Google, Yandex Maps helps you navigate cities anywhere in the world. However, it’s by far the most detailed of its home nation, so it makes an excellent resource for travelers in Russia trying to get around. 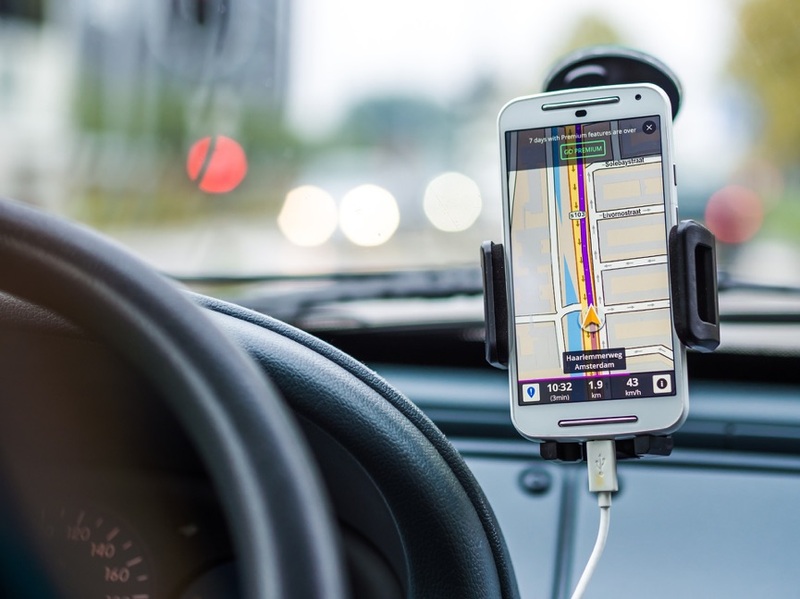 You can create routes from any locations, and the app will update you with information about traffic jams and other hold ups to make for as short a journey time as possible. There’s also a search feature that allows you to identify local restaurants and attractions nearby. For those unsure of their itinerary, you can view satellite image and panoramas of specific places to help decide where you should next chose to visit. This world-class app is your one stop shop for tour guides and information about the places you’re visiting. It covers many cities, including Moscow, St Petersburg, Sochi and even Crimea! Long gone are the days of heavy guidebooks and tour guides. Now all you have to do is simply open the app to get a in-depth tour of numerous attractions. You can choose from specific museums or exhibits or just embark on a general walking tour of the area based on your location. The Your Audio Guide app even works in offline mode, so you don’t have to worry about public WiFi or costly roaming charges. Getting around and seeing all that Russia has to offer doesn’t need to be difficult. Using these apps is a great first step to being able to navigate and appreciate the country like a local. However, there are many other amazing resources available! If you know of alternative apps that should be included in this list, then don’t hesitate to leave a comment below and help other travelers! Jess Signet is a blogger and writer that is proud to combine her two greatest loves: travel and technology. She loves writing about her experiences and sharing tips and useful information with others.